The general theme: The Commission needs to allow itself “regulatory discretion” to meet the goals of the enabling legislation, House Bill 1609, to promote, sustain, and grow the state’s horse industry – discretion that the proposed regs would not permit as currently drafted. No action is expected to be taken at the meeting to be held on July 31 in Courtroom B of the State Corporation Commission located in Tyler Building of downtown Richmond. But plenty will be discussed. Virginia’s General Assembly approved House Bill 1609 earlier this year, which was signed by Governor Northam — with a directive. Executive Directive One in summary directs the commission to place reasonable limitations on the proliferation of gaming, hear local community opinions of hosting localities, establish maximums on the number of terminals and engage the public on the review of HHR regulations. Since the closing of Colonial Downs in 2014, the Virginia Equine Alliance has reopened satellite wagering facilities in four localities that previously hosted off-track betting, (City of Richmond, Henrico County, City of Chesapeake and Henry County). The passage of HB 1609 was a critical factor in the sale of Colonial Downs in April to the group now known as the Colonial Downs Group from the previous owner, Jacobs Entertainment Inc. The proposed regulations, released on the Virginia Racing Commission website on July 10, place per-facility limits on the number of machines, as well as implementing a statewide cap of 3,000 terminals. The proposed regs also require one live racing day per 100 HHR terminals. They also include requirements for the number of imported signals from other racetracks and even the number of tellers that sell wagering tickets. It’s clear that the Commission is seeking to protect local communities, as well as ensuring the machines support, rather than cannibalize, the live racing product. The question: Does the math work to support live racing? According to the VEA, the answer is: Maybe at the moment. But not for the long run. In addition to the VTA, the VEA also includes the Virginia Horsemen’s Benevolent and Protective Association, the Virginia Harness Horse Association, and the Virginia Gold Cup Association. The VEA proposal seeks to modify the existing proposal in regard to the total number of terminals proposed statewide, the per-facility cap on terminals, the requirements regarding the number of out-of-state racing signals a facility must import, and a vague standard that allows localities to further limit terminals to 35 percent of Commission authorizations. Generating sufficient purse money to make shipping to Colonial attractive to horsemen will be a challenge, and the purse structure landscape has continued to shift in the years since Colonial ran its last race, in 2013. According to Jockey Club statistics, the Maryland tracks in 2017 gave out over $323,000 per day, including all stakes. 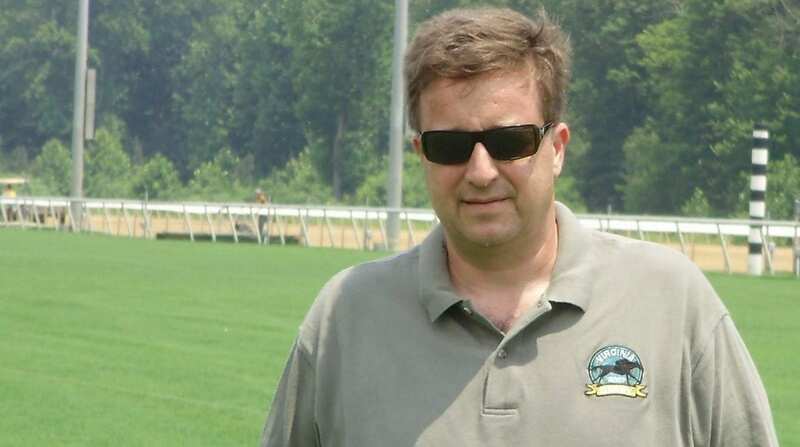 “While Virginia’s horse industry can probably survive for the next two years with a hard cap of 3,000 terminals after that VEA revenue has to grow quickly to support racing anywhere near the minimum of 30 days mandated by the Commission’s ‘one race day for every 100 terminals’ ratio in its proposed regulations, a ratio VEA supports,” Hannum wrote. The proposed regulations allow localities to limit the number of HHR terminals to 35 percent of the number authorized by the Commission – a somewhat cumbersome and confusing addition to the process. Localities already must pass referenda and amend local land use laws such to permit satellite wagering, giving them substantial control from the word go. It is possible the rules are intended for those four localities that already have off-track wagering facilities – but they, too, have plenty of control. “There are mechanisms in place for localities through the referendum process and local land use law to dictate how satellite facilities including HHR are operated. An example of that currently exists in Chesapeake,” which limits the number of wagering terminals permitted at the site, added Easter. Similarly, the per-facility caps proposed in the Commission regulations are arbitrary and counter-productive, the VEA argued. The proposed regs would limit a facility to between 150 and 700 terminals, depending on the size of the locality in which it is located. “A satellite facility does not draw all its patrons from the immediate neighborhood,” Hannum wrote. Indeed, he pointed out that the VEA’s Windmill OTB, in Henry County on the North Carolina border is located in a sparsely populated county – population about 52,000 – but drawns much of its clientele from the Greensboro, NC, metro area, home to about 1.6 million people some 50 miles south. Instead of the per-facility limits being based on nearby population, the VEA argued that the Commission should have the flexibility to permit up to 700 terminals at any facility, based on market conditions and demand. That, the organization said, would also help Virginia capture out-of-state dollars and allow the HHR operators to deploy terminals where needed. Finally, the VEA also suggested that several ratios used to established the number of simulcasting tracks a facility must receive, the number of self-serve wagering terminals required, and the amount of live teller services are misaligned to current player usage. The regulations are modeled after Kentucky’s successful implementation of HHR. The terminals, which feel to the player like slot machines, offer wagering in pari-mutuel pools on races that have already occurred. The player would have very limited information to make selections. The VEA expects each terminal to generate an estimated $213 of daily revenue. 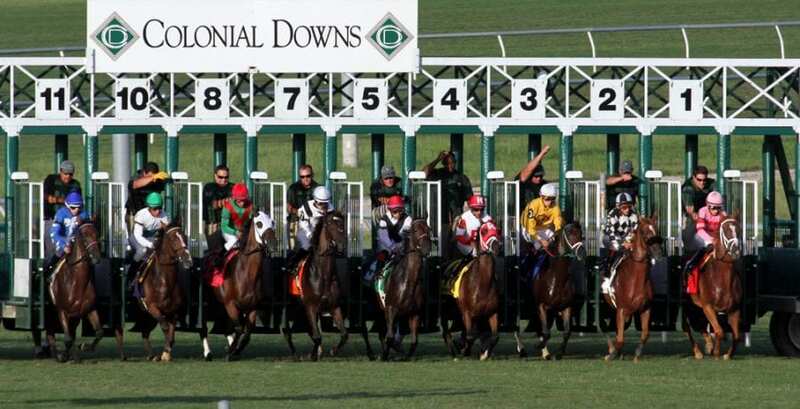 A revenue-sharing agreement with the Colonial Downs Group requires a minimum of 15 days of racing in 2019. How the state gets there, and what exactly the meet looks like, remain to be seen. But Easter, for one, believes that adaptability will be key.